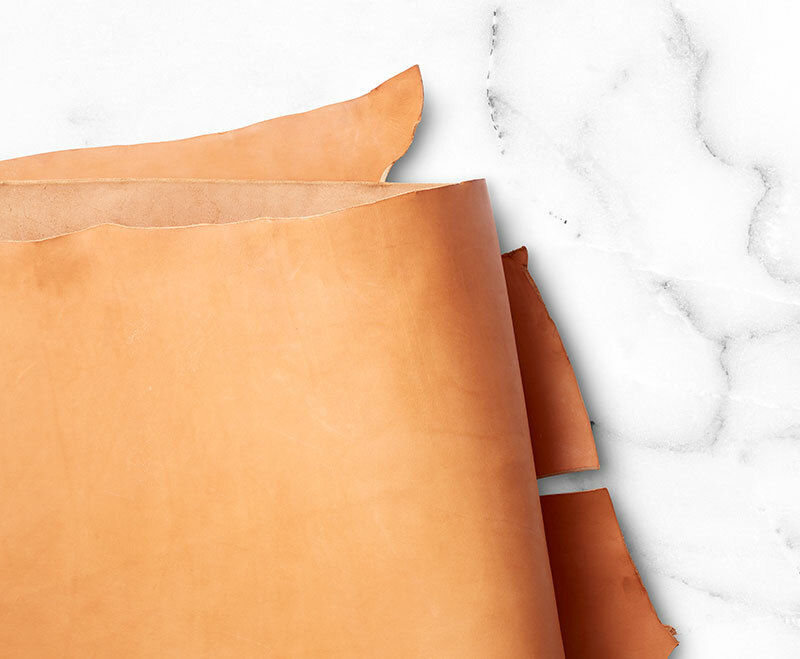 Traditionally used for saddles, holsters and sheaths, Skirting displays similar characteristics to our classic tooling leathers but is drum dyed. Although it boasts a subtle natural color, it will still tool, mold and take finish. Stocked in a series of weights ranging from 8-14oz. 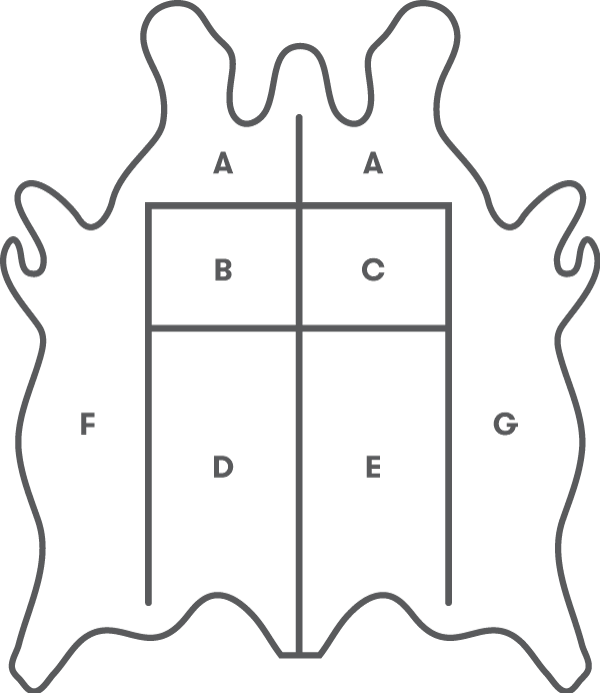 Custom splitting is also available down to 2-3oz.